Since 2004 NORDZUCKER is exploring a very special space of sound. They developed an individual language of sound, beyond the traditional way of using the instruments by extended techniques, preparations with clothes pins, mutes and metal objects. The open texture of music, with lots of silence, is created with splitted, multiphonic and multilayered sounds. 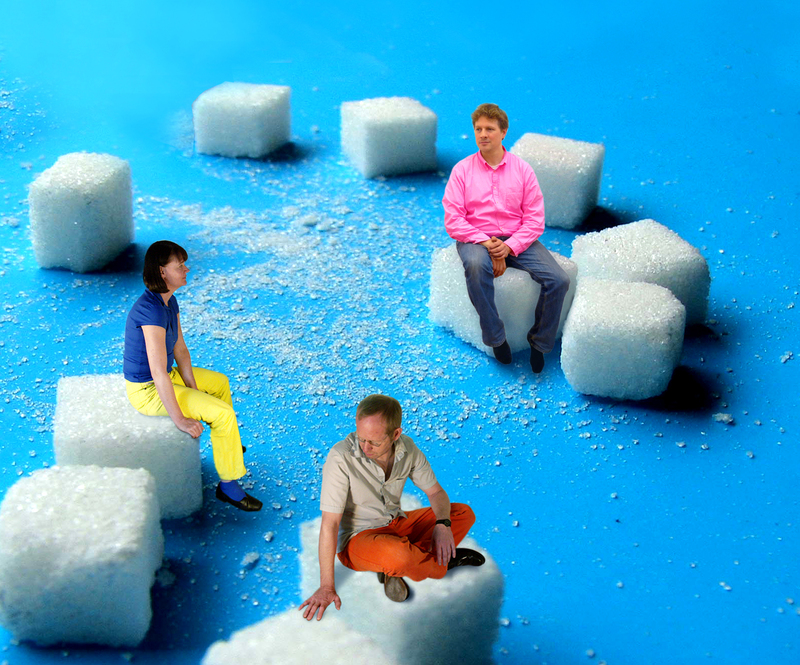 The music of NORDZUCKER combines the freedom of improvisation and musical precision. Their first CD is released by the portuguese label Creative Sources.